Melbourne's public transport card ticketing system has now changed over to the Myki Integrated Ticketing system. This has now made travelling using the public transport system so much easier and more convenient. One card, one system, one way to travel. You are in control and never again will you have to find the correct change. 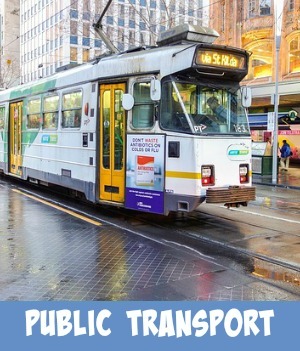 Melbourne city and suburbs are divided into 2 zones and passengers pay for the zones that they want to travel in and the time that they wish to do so. The Metcard was available in each of the individual zones and 2 zone combinations. For single trips within the city center customers used to be able to purchase a City Saver card that could be used for train, tram or bus travel between two stations within the City Saver area. 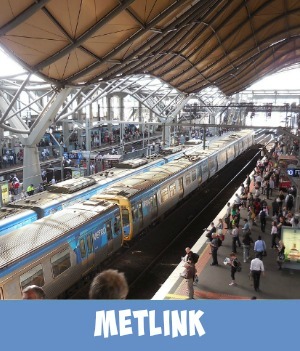 All staffed train stations can provide you with a Metlink's Fares and Travel Guides brochure. These are also supplied at the Metshop at the Melbourne Town Hall (on the corner of Little Collins and Swanston Streets) and The Melbourne Visitor's Center at Federation Square. Traveling without a valid ticket could lead to a very hefty fine. All stations, buses and trains have validating machines. Make sure your ticket it scanned. There are always transit police traveling randomly on the Metlink routes so it is best to avoid the hassle. The Myki Card, replacing the old Met card, is operated on rail services throughout Victoria and bus and tram services in Melbourne. The Skybus Super Shuttle Melbourne Airport service will also accept Myki. 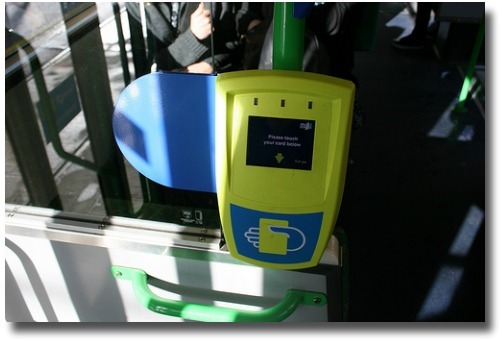 The Myki readers have been installed in the metropolitan Melbourne trams and all the railway stations are presently being fitted out with the units. All buses have their own Myki machines. The fares will still be based on the Time/Zone fares, as Metcard used. The cards are rechargable, will store an amount of Myki money. This is automatically deducted as the card is passed over the touch on touch off points. There is also the facility to link the card with your bank account to automatically top up when the balance reaches a certain value. 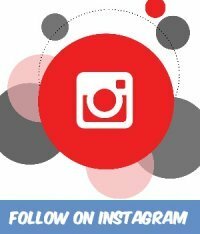 Online store - save time and have your ticket delivered free of charge. Train Stations - Some vending machines can supply a range of cards. The new Myki system, replaces the draconian Metcard system and has been designed to calculate the best fare for the user based on the amount of use. 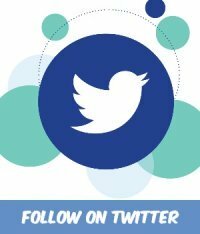 You will be able to purchase an anonymous or registered card. 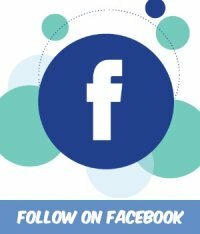 The anonymous Myki will have no personal information kept by the TTA (Transport Ticketing Authority) while the registered Myki will have some information stored and kept by the TTA. It will calculate the best and most economical fare. One can can be used for both regional and metropolitan travellers. Easy to use, easy to top up at or away from the public transport system, no waiting in queues and no having to worry about having the right money. Officially What Is The Myki Card? 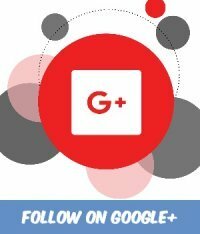 Click through onto the official myki YouTube page. 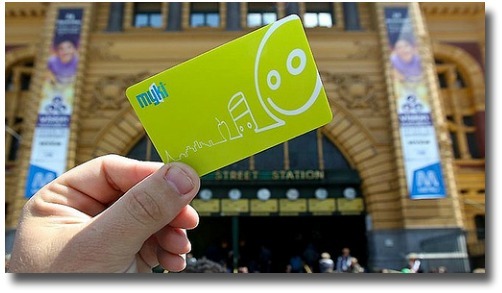 Myki is a durable and re-usable smart card that stores value to pay your public transport fare. 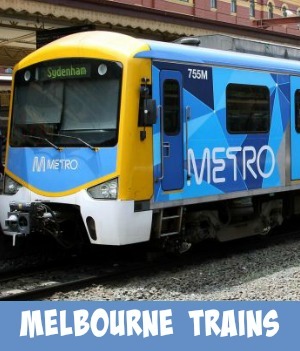 Myki can be used on trains, trams and buses in metropolitan Melbourne, on town buses in some regional centres and between selected V/Line stations across Victoria.